"Secondary plots dealing with bullying and crushes provide the finishing touches to this believable and accessible tale of friendship-on-the-rocks, and well-rounded characters raise it a notch above the usual series fare. 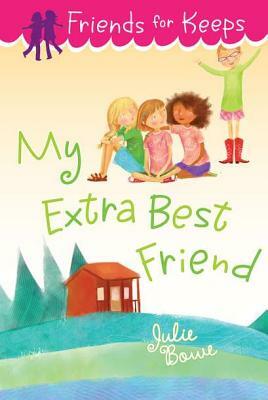 Preteens will gobble up this girl-friendly depiction of the world of early middle school and its ensuing changes. A good choice for girls not quite ready to leave behind the innocence of childhood for the spills and thrills of adolescence."